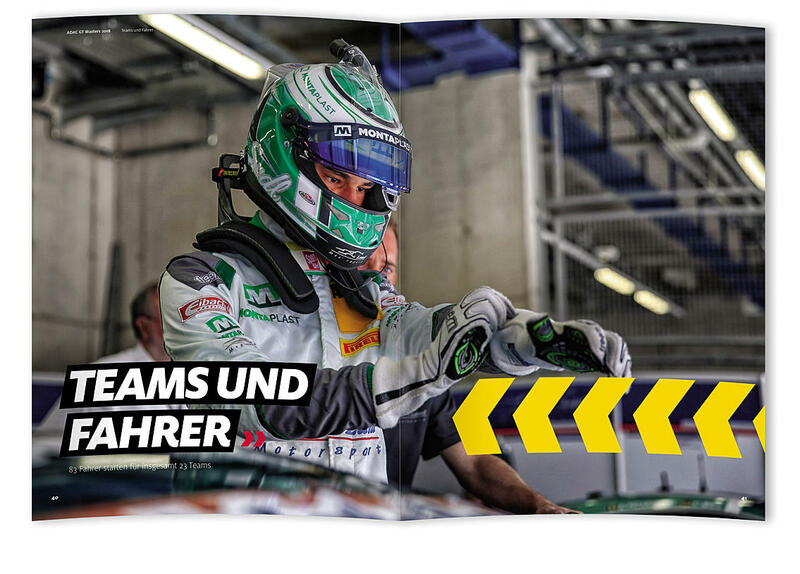 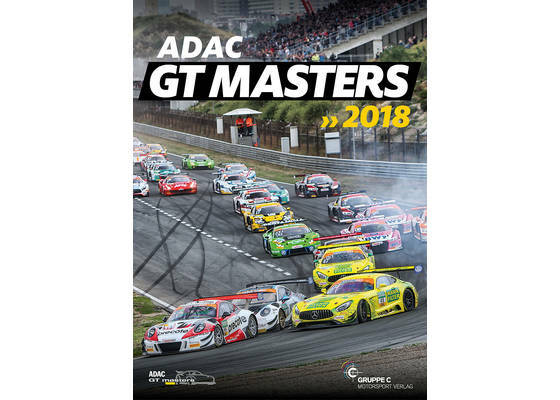 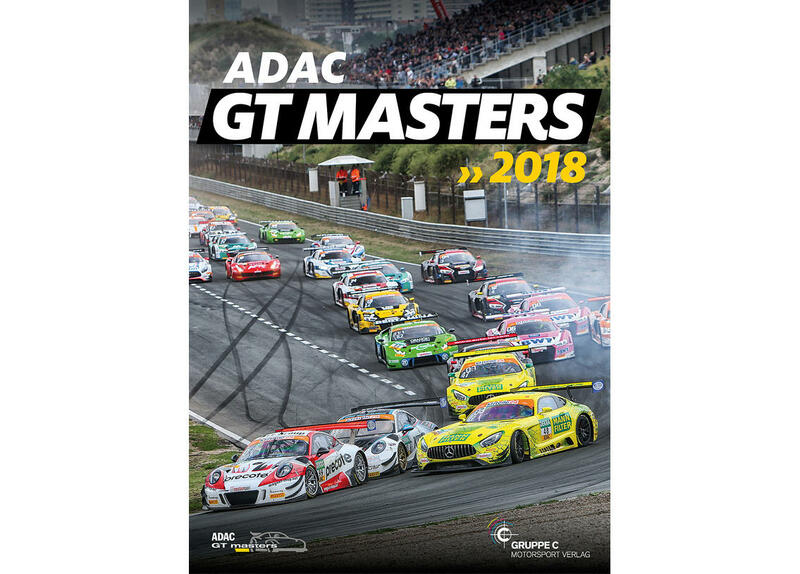 The product "ADAC GT Masters 2018 the official yearbook" was successfully added to your wishlist. 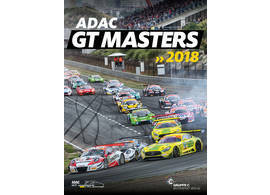 For the first time Gruppe C publishes a German yearbook on the popular German GT3 scene and the ADAC GT Masters series. 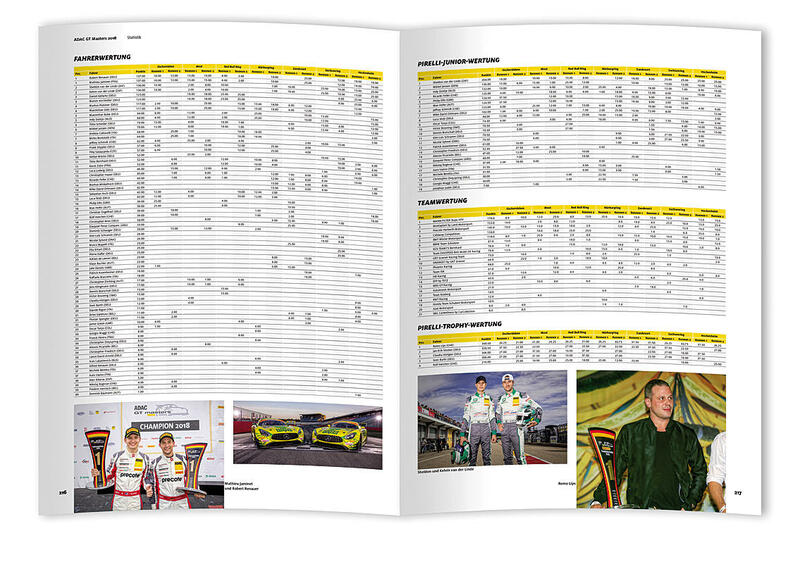 Fantastic photography and complete statistics. Hardcover. 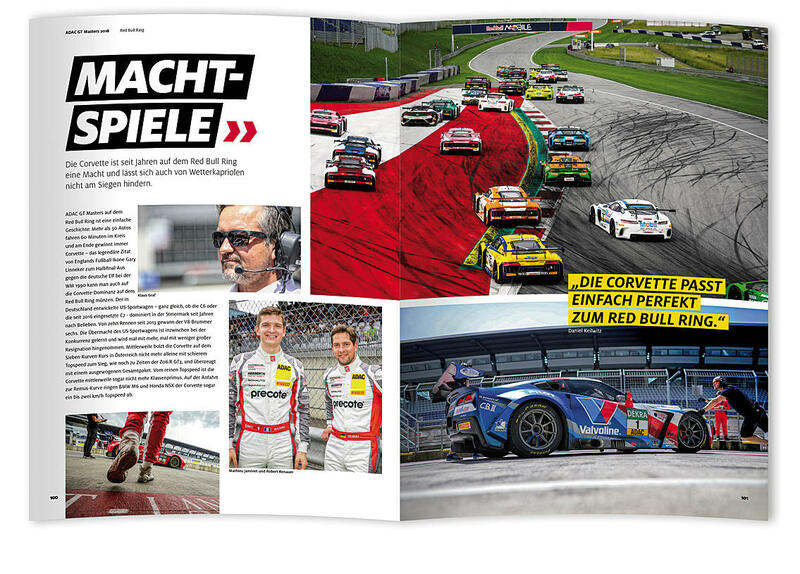 224 pages, more than 500 color photos, text German.